Boxing Apocalypse is an action combat game created by Mario Simone of Gotham City Films. It's also a multiplayer VR title and sports game which also helps you to reduce your calories while playing the game. 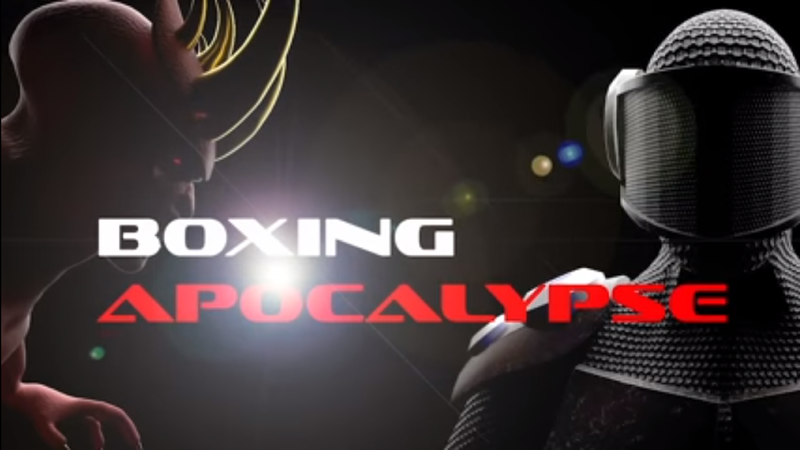 Gotham City Films has announced the release date of it's VR title Boxing Apocalypse for PlayStation VR users. Earlier this year game, it was released for Oculus Rift and HTC Vive with costs $19.99 and retain its price for PlayStation VR. The release date will be split, the North American version arriving first on 20th November 2018 and a worldwide release scheduled for December 11, 2018. It keeps track of your win/loss records which will add to your ranking inside the prison fight clubs! As you level up you can unlock more weapons, and speciality armor only achieved from beating challenges in both campaign and PVP modes.